Ever since Jack first took out his knife and decided to rip apart old London town, people have often wondered, speculated, and hypothesized, who the f*ck this murdering-maniac really was. I mean, could he have been a butcher, a baker, or a candle stick maker? Or what about a surgeon, a novelist, or even a member of the royal household? Personally speaking, I don't think anybody knows 'Jack-All' about Jack's real identity. Nonetheless, it's still fun trying to figure it out, especially with a little help from those in the know. 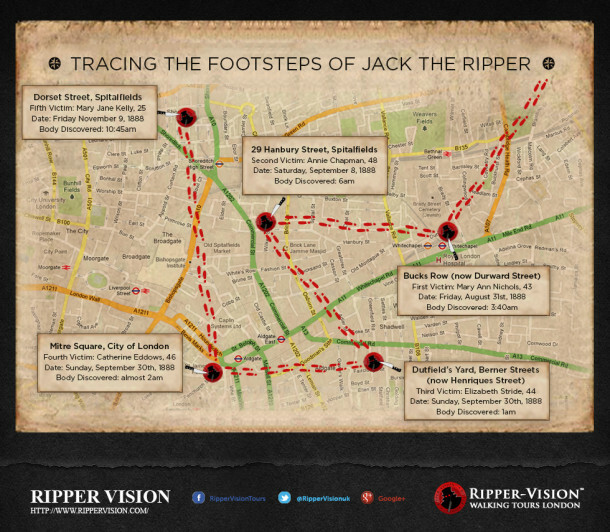 This brings us quite nicely onto one of the many ways in which we can inform ourselves about Jack the Ripper. 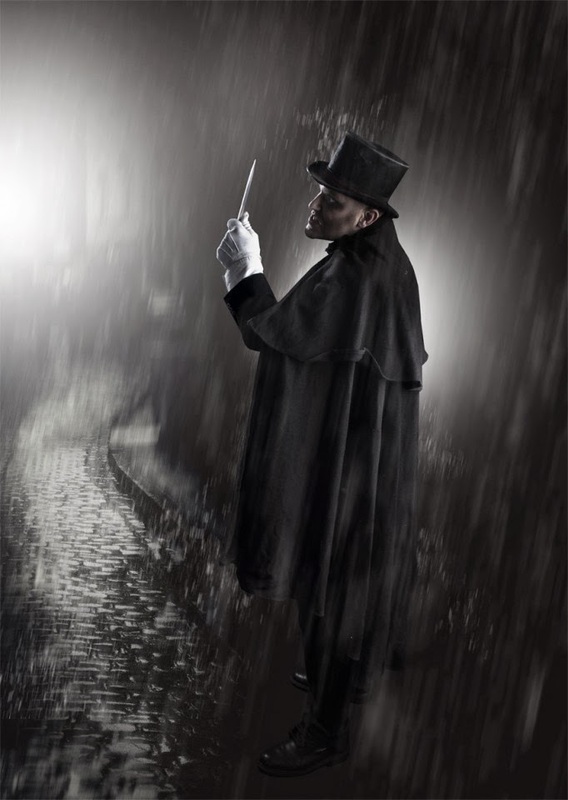 Apart from reading about him in a book or blog (click here for more details), or better yet, watching his reenacted exploits in a film or documentary, a sure fire way of getting to know a bit more about him / her / whatever, is by attending The Jack The Ripper Tour. 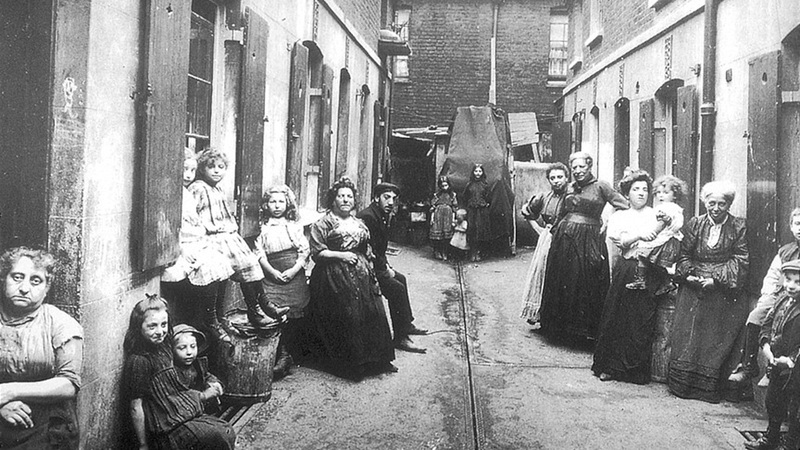 Every day, at 7pm sharp, outside Aldgate East Underground Station (Exit 4), this esteemed touring company will guide you around the streets of East London and inform you about the history surrounding what actually happened during the autumn of 1888. Each tour is led by a specialist in the field who will show you who he killed, where he killed, and to a certain degree, why he killed, all within a one and a half hour time period. You also might like to know that I myself have attended one of these tours, and as a self designated ripperologist, I found it to be very informative and entertaining, going so far as to recommend it to anyone who wants to know more about these killings as well as the time they took place. Please check out the following four infographics and complementary video for a bit more information. Then once you've done that, go on, treat yourself, and see first hand what this murdering scumbag did to all those poor women and how he changed the face of British society.